Mom Party is the ultimate night-out for the gal who’s up first in the morning and the last to go to bed. It’s the chance for her to reconnect with friends, while making new ones. It’s her well-deserved opportunity to recharge. 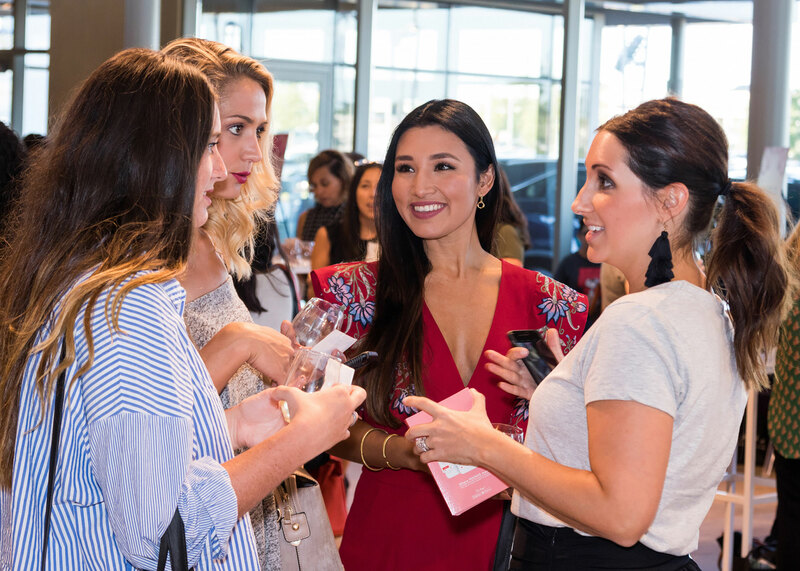 At the party, moms will start off the night enjoying wine, bites, mommy indulgences (think mani touch-ups, hand massages, brow bars, etc. ), and of course, fabulous swag bags. The last portion of the event, we’ll bring the moms together for an engaging panel discussion led by a variety of topical experts. This annual event is held in the fall, location and date details to come for the 2019 event.